We already know that HTC is preparing an event for next May 23, which aims to be the presentation of the rumoured HTC U12+, which would be the new high-end of the Taiwanese for this 2018. 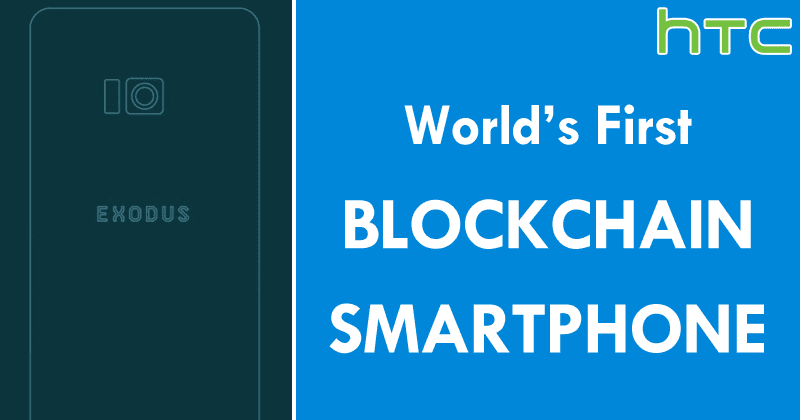 However, now according to the latest reports, the well-known Taiwanese smartphone manufacturer, of course, HTC just announced the world’s first blockchain smartphone. We already know that HTC is preparing an event for next May 23, which aims to be the presentation of the rumoured HTC U12+, which would be the new high-end of the Taiwanese for this 2018. However, today comes information from something called ‘HTC Exodus’, it is not clear if this is HTC U12+, but what has been confirmed is that it will be a bet of HTC to enter the field of cryptocurrency. HTC is confirming the upcoming arrival of ‘Exodus’, an Android smartphone with blockchain technology, which will be focused on those users who want to manage their cryptocurrencies from a mobile in a simple and native way. 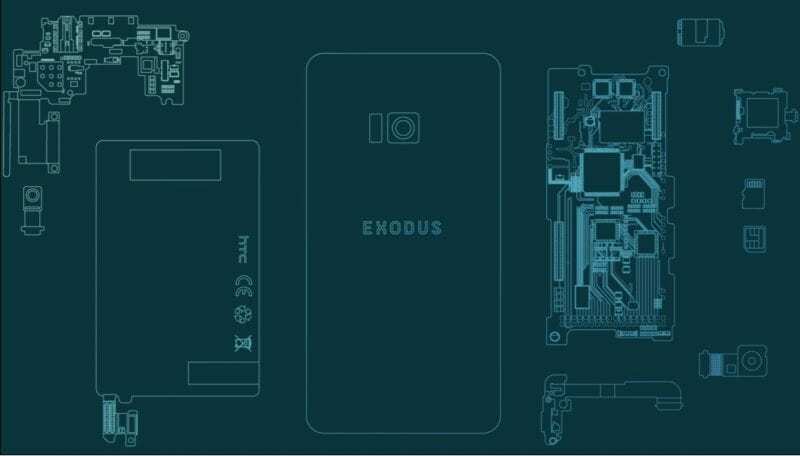 The HTC Exodus will have its own universal wallet with hardware-based encryption, which they say will be unique for each device since the goal is to have a secure device to operate with cryptocurrency and decentralized applications (DApps). Phil Chen, the creator of the HTC Vive helmet, is responsible for the new division of blockchain and cryptocurrencies at HTC and will be responsible for launching the Exodus initiative. With this, they will seek to offer very specific solutions within a saturated market and where it is increasingly complicated to compete. In addition, HTC plans to launch its own blockchain-based native network for all its Exodus smartphones, which will act as nodes to facilitate commerce and cryptocurrency transactions among the users of these devices. Exodus will be compatible with protocols such as Bitcoin, Lightning Networks, Ethereum, Definity and more. In addition, Chen said: “We would like to support the entire ecosystem of the blockchain, and in the coming months we will announce many more exciting partnerships”. Note that the HTC Exodus would not be the first smartphone with blockchain technology since Sirin Labs announced its own device, which will cost $1000 and will be released in October of this 2018. However, we are facing the first bet of a major manufacturer within the world of smartphones, which could help boost this technology so that more and more manufacturers bet on it. There are still many details to be confirmed about this HTC Exodus, which although they claim that it can be acquired using cryptocurrencies, so far there has been no talk of prices, launch dates, possible commissions for the use of wallets and cryptocurrency transactions. It will also be important to know the security details and the browsing experience for this type of activities.